I'm sharing a layout of our new fur baby...Twix!! Did you all see the cute new Doodlebug mini doilies...they are fabulous!! Today I used lovely Doodlebug doiles for my layout. I also trimmed little flowers from mini doilies. 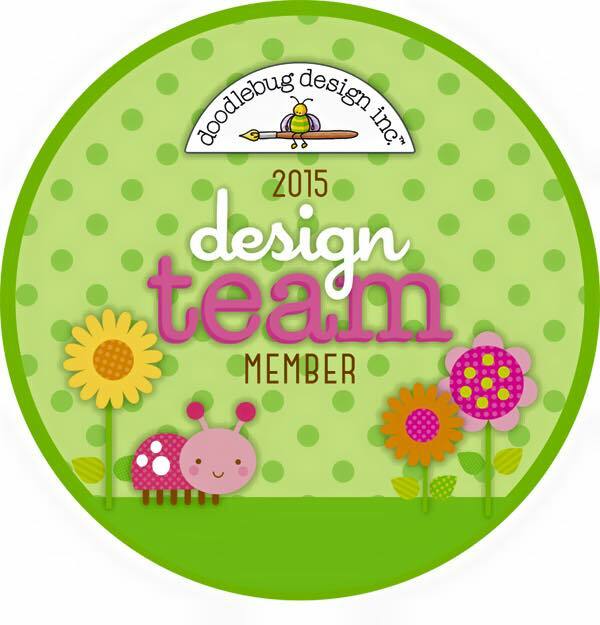 I used stickers from various Doodlebug collections and my favorite Doodlebug Sprinkles. I have an awesome GIVEAWAY for all my blog followers!!!! As all of you know I'm SEI DT member, and SEI crafts generously sent me one of my favorite new collection kit to share with my blog readers...yay!!! Love the gorgeous colors & prints of this collection!!! Journalling cards are amazing too!! All S.E.I kits come with tons of goodies to create lot of projects!!! Top Dog Dies new Release!! Today, Top Dog Dies released 7 new die sets!!! You will be seeing lots of creation using these awesome dies on my blog for next few days. Today I'm used the Pretty Petals#2 die set for my card.. This die set is gorgeous...has lots of layers to build our own flowers. The Leaves Dies set is fabulous, it works great with all the TDD Pretty Petals Die sets!! I used the Pretty Petals#2 die set to dry emboss the black cardstock, it looks very pretty in real. The white label shape is a die cut from Pocket Pages Summer die set. I love this sentiment from Unity Stamps!!! You can create endless projects with these Pretty Petals die...I'll share few more soon. Card and Scrap : Flowers. 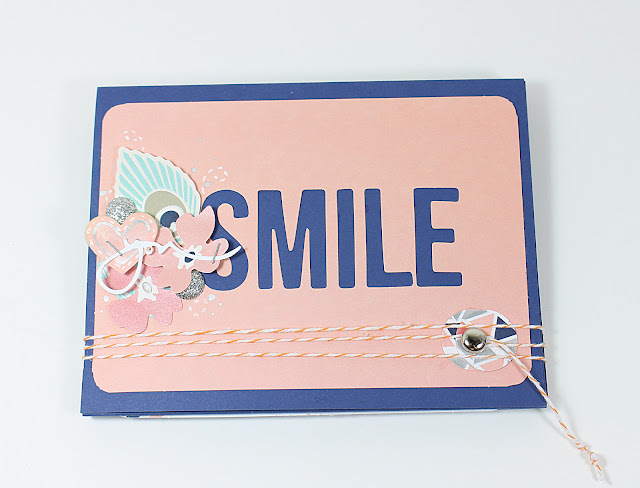 Crafty Sentiment Designs: Anything goes. 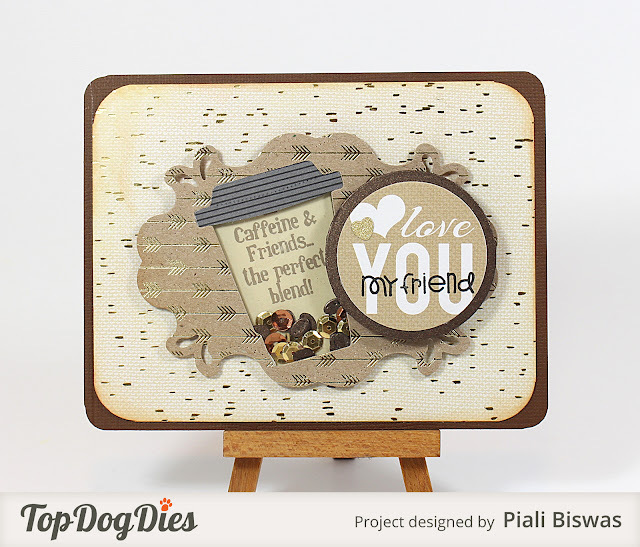 Top Dog Die Shaker Blog Hop!! Welcome to Top Dog Dies Shaker Card Blog hop!! 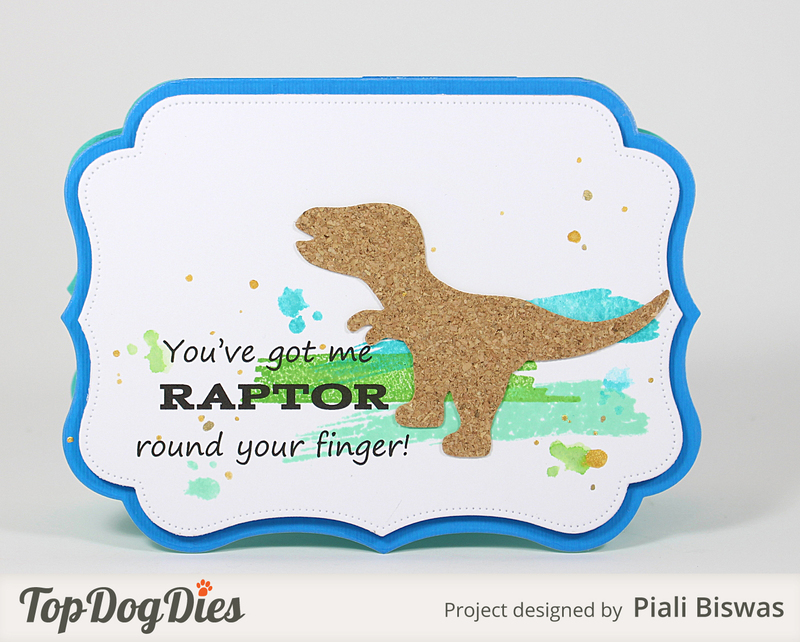 We...the TDD DT members are shaking things up today with our Top Dog Dies shaker cards.. I have created two Shaker cards today. First card is fun and bright one!! I used TDD- Elephant Dies for this cute card!! 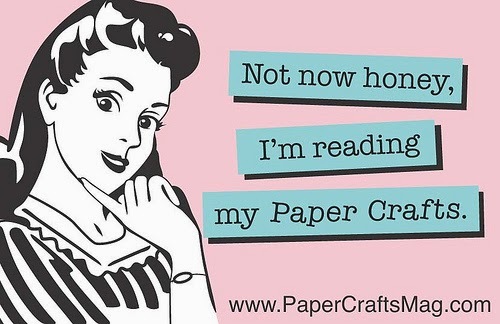 the papers are from Doodlebug Designs and the sentiment from Sugar Pea Designs. Next card is a combo of two favorite things...coffee & friend!!! I used TDD-Mini Coffee Die set and TDD-Vintage A2 Mat die for this card. The mini coffee bean die in the die set makes a great shaker element, I used sequins and coffee bean die cuts . The gorgeous papers are from DCWV. Hope you like these shaker cards!!! Three winners will receive the New Top Dog Dies Hot Air Balloon Die Set. For your chance to win, enter your email address below by 5/20/15. Winners will be posted on the Top Dog Dies blog after 5/20/15. Hope you all lovely moms, aunts and grand moms had a great Mother's Day!! I had an awesome day, this year we did something different, we stayed home, got lunch delivered from my fave place and enjoyed the whole day chatting, laughing and having fun. I also stayed away from internet, phone...went for a long evening walk with girls, puppies and hubby!! I know its late but still I want to share a SEI Mother's Day Gift project with you all!! 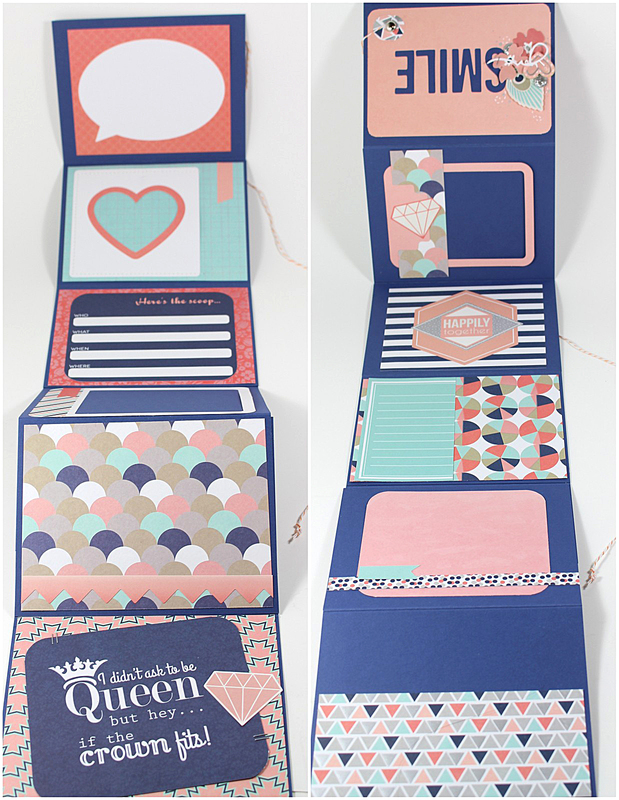 I created a Simple gift set using FOREVER SASSY paper collection and some gorgeous SEI foiled cardstocks. A card, a gift box and mini frame...perfect handmade touch to the special gift for Moms. 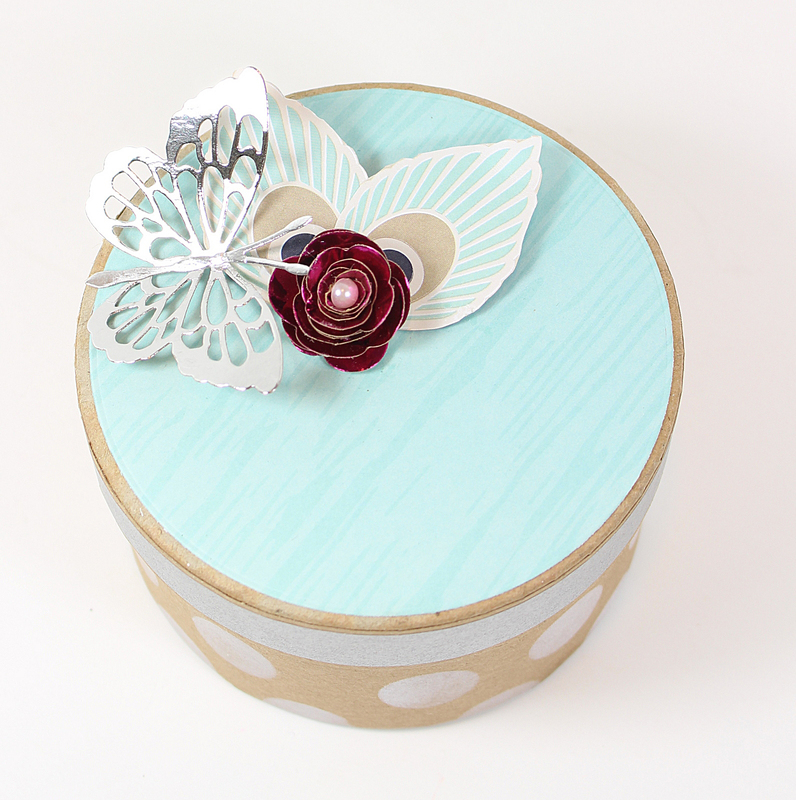 I love the Aqua wood grain paper from The Forever Sassy Collection. I used it as the cardfront .. The floral tape runner is simply amazing!!! The sentiment is from Mama Elephant. I used the foiled cardstock to make my rolled flower and added pearls from Sundries pack. I also used the silver washi tape. The mini frame is super cute! Just stamped a sentiment on same woodgrain paper and attached a silver foiled diecut butterfly. 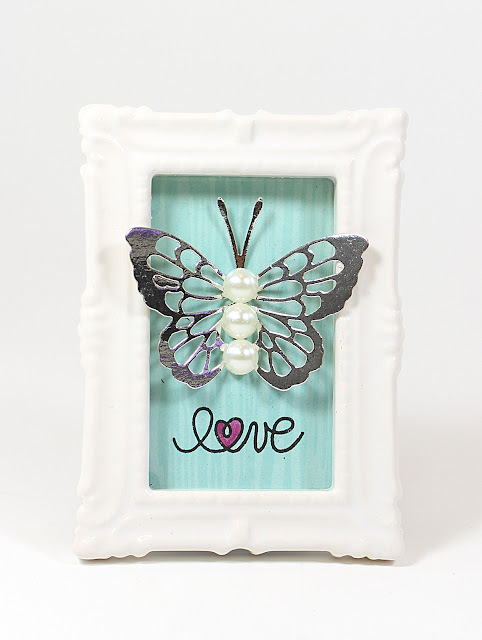 I also embellished the butterfly with pearls from the Sundries pack. The "love" sentiment is from Paper Smooches. I embellished a kraft box that I got from craftstore. I used the same feather stickers, rolled flower,Silver washi tape and diecut silver butterfly. City Crafter Challenge: Focus on flower. 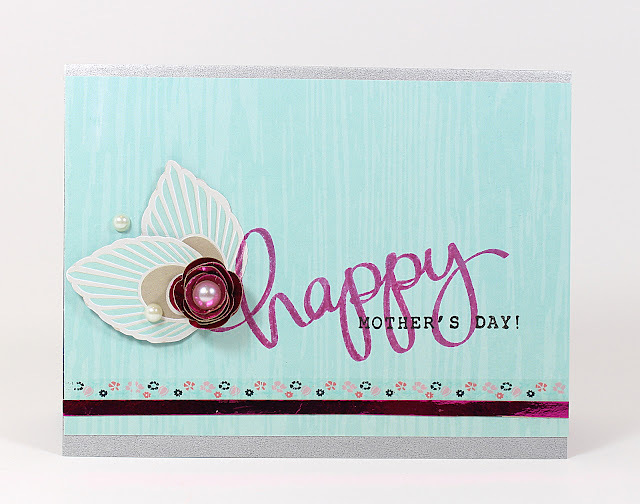 Crafty Sentiment Designs: Mother's day. Hello & Happy Sunday Everyone! 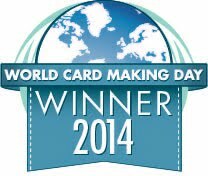 Today I have a card set to share with you all!! 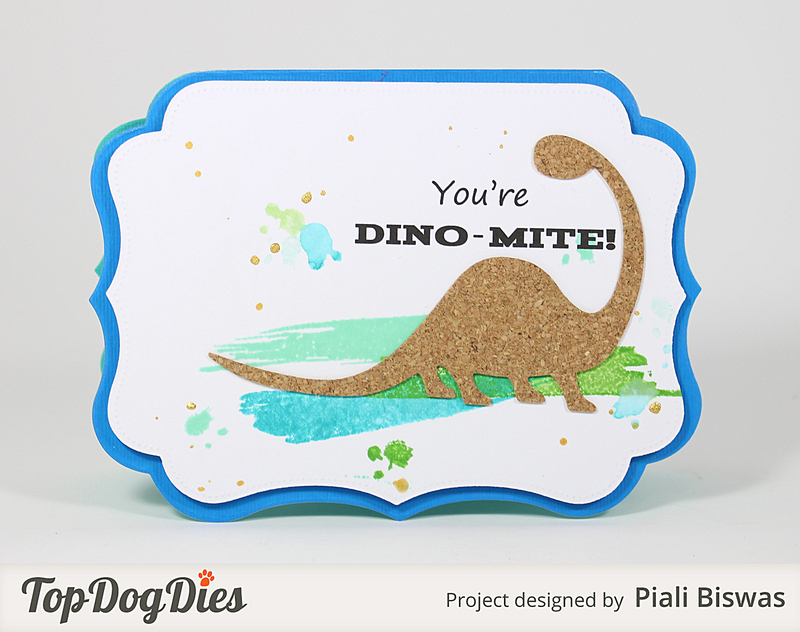 I used the new Dinosaur Trio die set and the Antique Mat dies From Top Dog Dies!! The dies cut cork like butter!!! 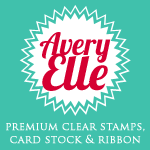 I used Avery Elle stamps and new Distress inks for the brushstroke background. 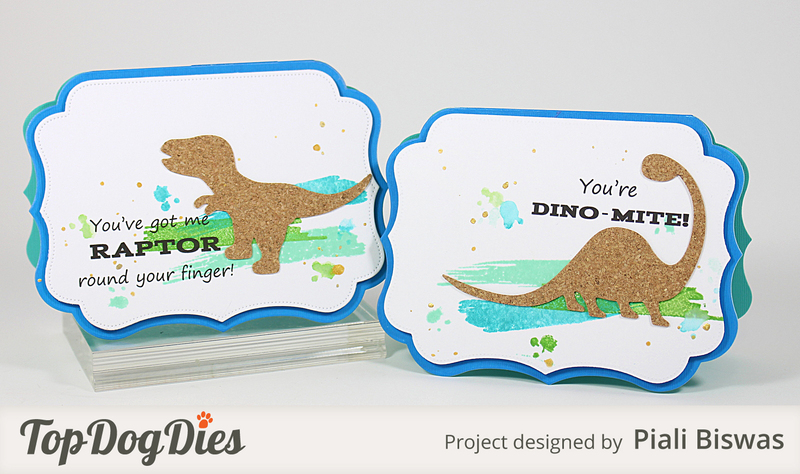 Antique mat die set makes lovely shaped cards!!! The two piece dies set is perfect for layering. Love the dotted details around the edge. The cardstock and the self adhesive cork sheets are from DCWV. Super cute and easy cards to make!!! Hope you like this card set!! Hello & Happy Friday Everyone!!! Today I'm sharing a card over at SEI Blog. 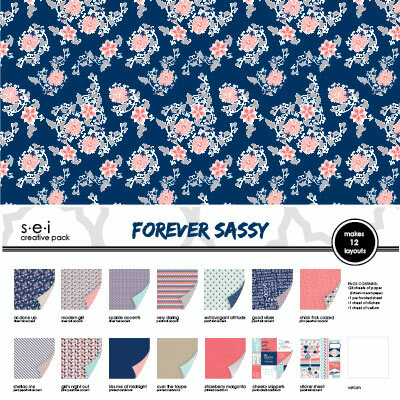 Forever Sassy is one my most favorite collection ....I just love creating with it!!! I also used twine, clothes pin and other embellishments from the Sundries pack . The sentiment is diecut from Simon Says Stamp, I used the Silver foiled cardstock for it. Add a Little Dazzle - New Beginnings/Anything Goes. Simon Says Stamp Monday Challenge - Anything Goes. Hope you like these pretty colors of the collection!